cattivi Disney. 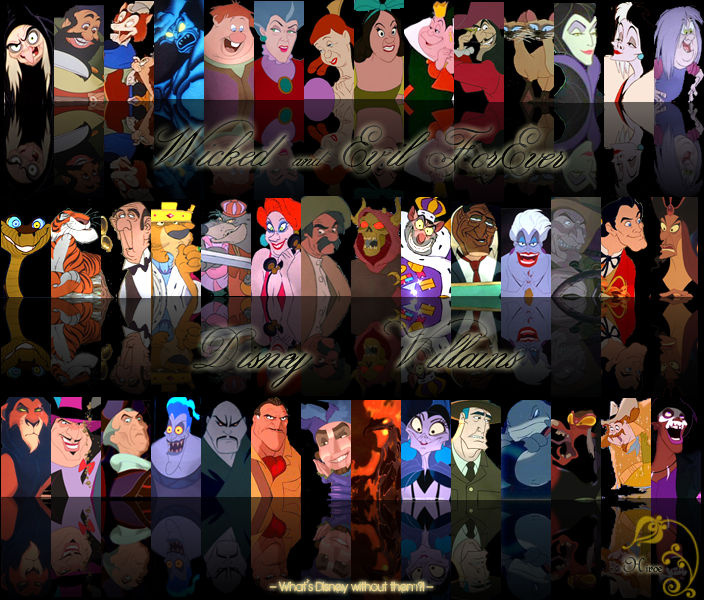 cattivi Disney. 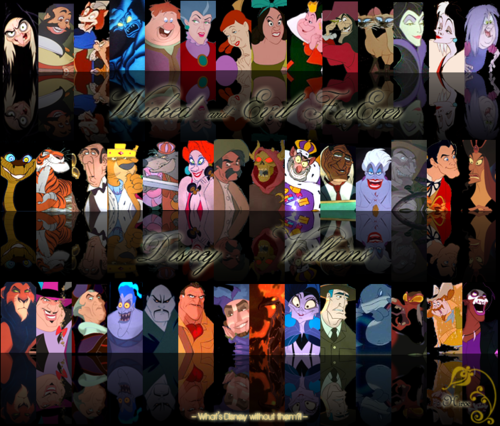 Wallpaper and background images in the Childhood Animated Movie Villains club tagged: disney villains maleficent shere khan ursula frollo yzma jafar clayton.